Third Party Collection Services: When should you use them? 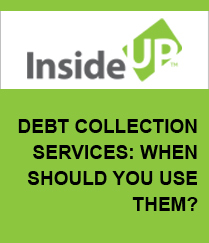 If you have exhausted every means at your disposal to collect unpaid invoices from your customers, you may end up wondering, 'Do I need a collection agency?' Like many business owners who face a number of slow paying or non paying clients, your business would likely benefit from the services of a professional bill collection agency or attorney. 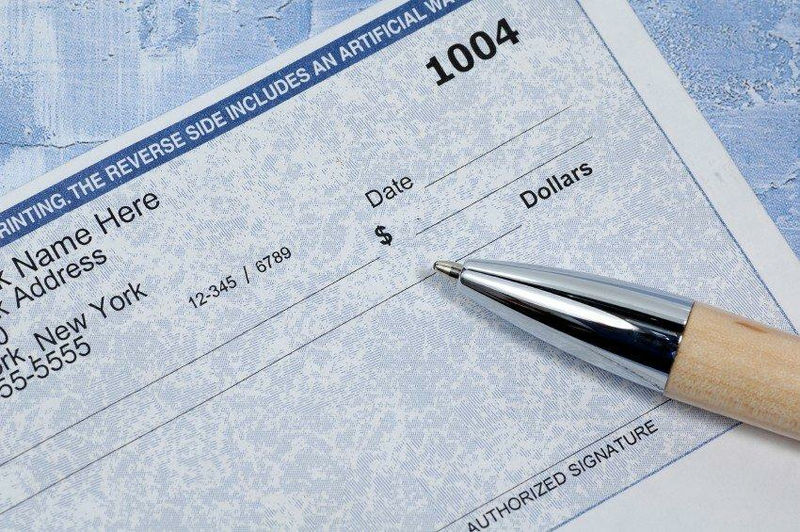 A professional debt collection agency will collect payments for your outstanding invoices, usually for a percentage of the receivables they are able to collect.